I can happily admit that I am the stereotypical female when it comes to Christmas. I’m stereotypical because I would really like to find something sparkly, something pretty, something…jewellery shaped under my tree on that festive morning! This year is no exception. However, I am facing one tiny problem – I’m spoilt for choice! I have been browsing the Fraser Hart website all day and my wish list is growing by the hour! 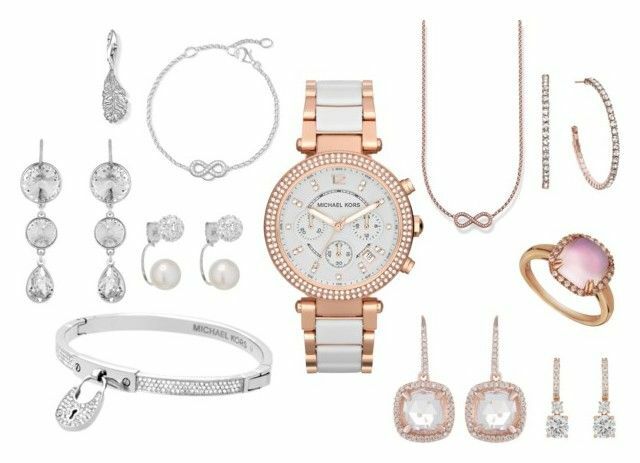 All the sparkly, feminine and pretty jewellery they stock is making me think that I might have to send extra bribes to Santa and his helpers this year.. 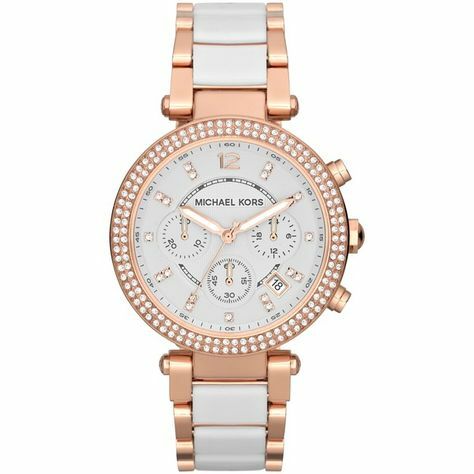 The first item on my wish list is of course the most amazing watch by Michael Kors. I have fallen in love with this watch, I’ve even taken a screenshot on my iPhone and keep having a little look at it – and hoping that Santa is taking note! Feminine and pretty with a rose gold plated finish and some eye catching sparkle around the clock face – this watch is the most ‘me’ watch I’ve ever seen! I’m not one to want an over-the-top watch, but I feel like this is going to bring some everyday glamour to my daily stylings without being OTT. So, please Santa, I’ve been a very good girl this year! The next item on my Fraser Hart wish list is this beautiful pair of earrings, which literally are making my eyes sparkle just looking at them. These are an Italian style drop earring which are exactly to my taste. 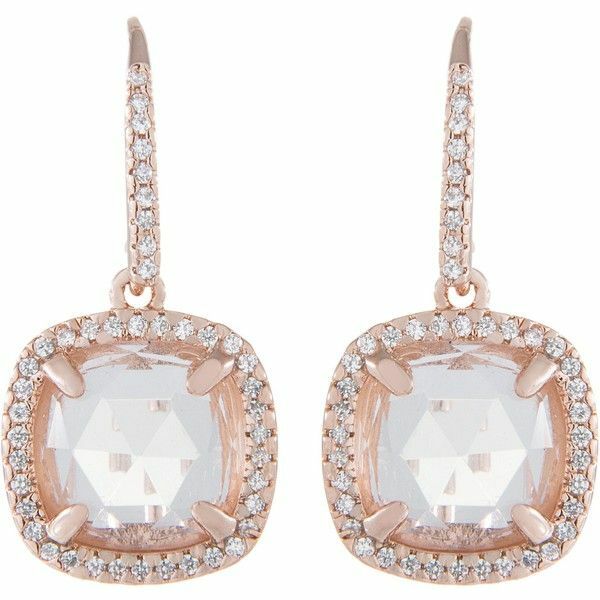 The reason I love these is because with the mix of the rose gold and the cubic zirconia together, you could wear these with both rose gold and silver jewellery and they wouldn’t look like they were clashing – which lets be honest, no-one wants when you’ve got nice jewellery to showcase! I also think that these are the sort of earrings you can wear for any occasion because the drop is 2.5cm, meaning it’s not too dramatic that they take over your face, but more understated and eye catching in a sophisticated way. 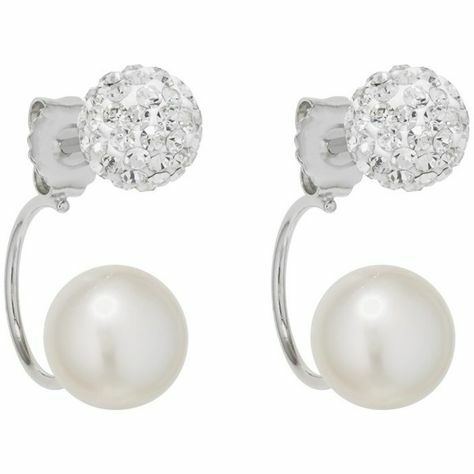 At £109 for the pair, that works out at £54 per earring so it’s practically a bargain that can’t be missed…right Santa? 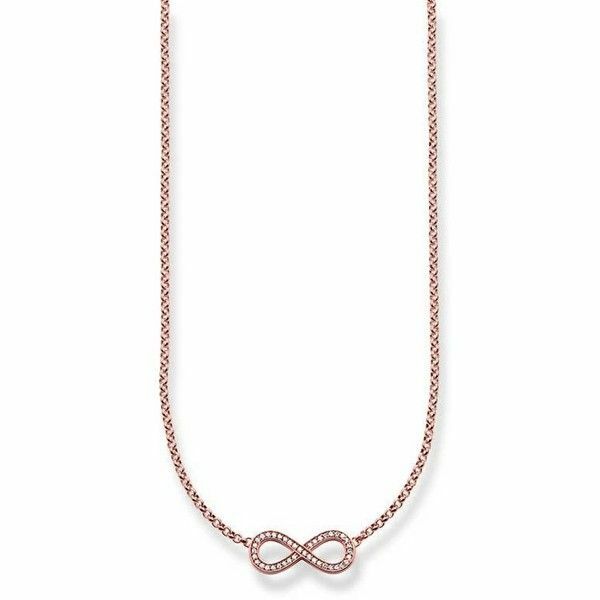 Keeping with the rose gold theme, the next item on my wish list is this beautiful infinity necklace from the Thomas Sabo range. I love that Fraser Hart stock Thomas Sabo as it’s one of my favourite jewellery ranges. This necklace is part of their new line and I love it. I’ve got a thing for the infinity symbol, so as soon as I saw this on the website I was adding it to my wish list without further thought! Complete with sparkle inside the infinity symbol itself, this dainty looking necklace is very feminine and perfect for my tastes. 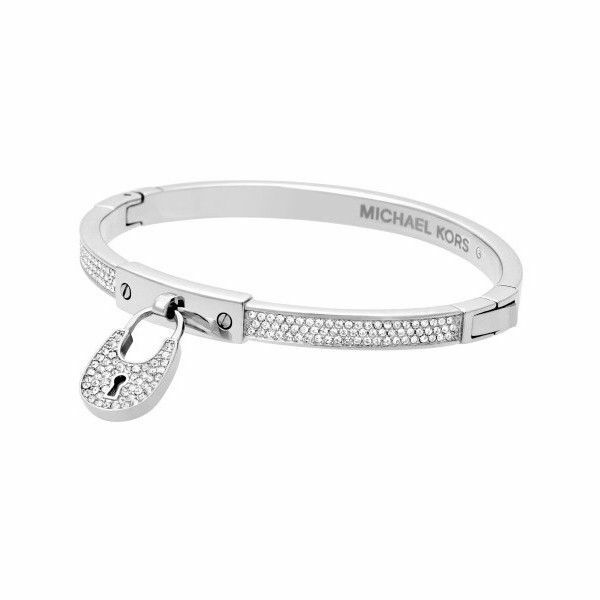 Another item on my Fraser Hart wish list is by Michael Kors, and it’s this gorgeous bangle. Padlocks are a bit style hit at the moment, they adorn bags, purses, wallets and jewellery and are the height of fashion accessories. I particularly love the way this padlock looks like it’s holding the bracelet together, like a love lock! I sometimes think that padlock jewellery looks chunky and unfeminine but thanks to the sparkle adorning the front with the crystals it’s managed to achieve padlock fashion status while keeping the girly, sophisticated look. I have quite dainty wrists and this looks like it would fit perfectly without overloading my wrists too. These are the favourite pieces on my wish list, so if anyone has Santa on speed dial please could you let him know? Otherwise, just direct my friends and family to Fraser Hart? Thanks! 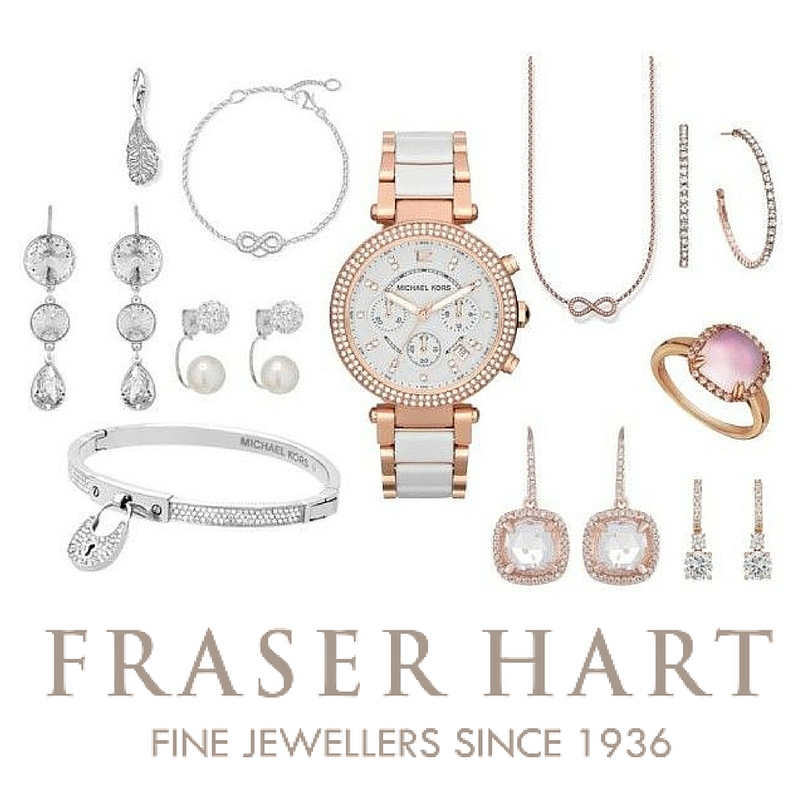 If you have the less subtle type of family when it comes to gifts, then Fraser Hart offer a wish list option which means you can take the subtlety out of hinting! All you need to do is click the items you want to add to your wish list and voila – your list is stored, ready to send to friends and family. That way there will be no nasty surprises under your tree (did you read my blog post about the ex boyfriend who actually bought me a bag of marbles as a stocking filler?!) but only appreciative joy this Christmas. What’s more is that they offer free shipping on all items over £50. So, if the thought of attempting to enter the local shopping centre sends you into a mild panic (I’m looking at the men reading this!) at the thought of throngs of Christmas shoppers – then sit back with a nice cup of tea and place your order from home without paying for any postage costs at all. So, this Christmas, make it easy on yourself – create your own wish list and let those who care about you, and Fraser Hart, grant your Christmas wish list this year. And save yourself the time of wondering what to get for your loved ones and pay a visit to your local store, or the Fraser Hart website. Next Post Cocoa Brown Tan Review & Competition!